A 1964 Ferrari 275 GTB/C Speciale will be featured at the 2014 RM Auctions Monterey sale, scheduled for August 15-16 in downtown Monterey, California. The headline attraction for RM Auctions’ Pebble Beach Classic Car Week auction will comfortably achieve eight-figures when it crosses the podium in California next month. The first of three 1964 Ferrari 275 GTB/C Speciales, chassis 0670 was built by Ferrari for FIA homologation and factory development to compete at the highest levels in endurance racing. 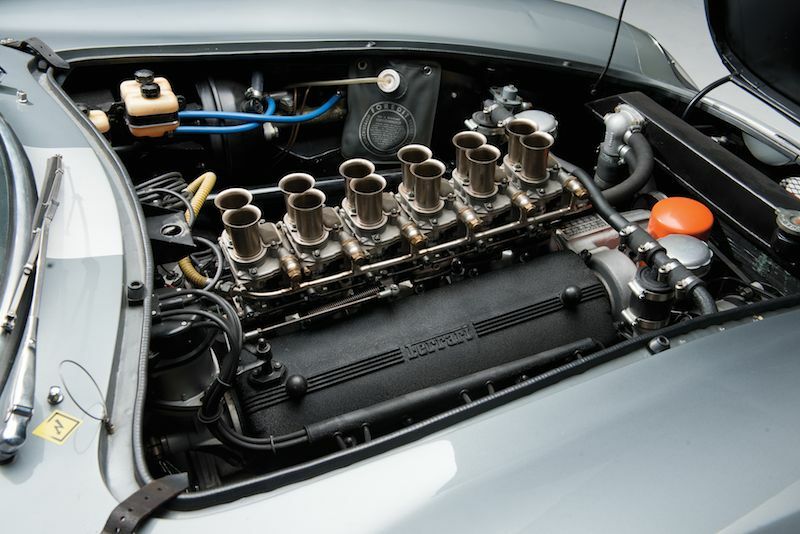 Each Berlinetta Competizione car was hand-built, and all three were fitted with super-lightweight aluminum bodywork and powered by a type 213/Comp dry-sump engine topped with six Weber carburetors, as first seen in the 250 LM. While one of its sibling cars, chassis 06885, illustrated the model’s dominance on the track, winning its class at Le Mans, 06701 was used as a road car from new. “06701’s almost unbelievable rarity and high performance are matched only by its stunning good looks. 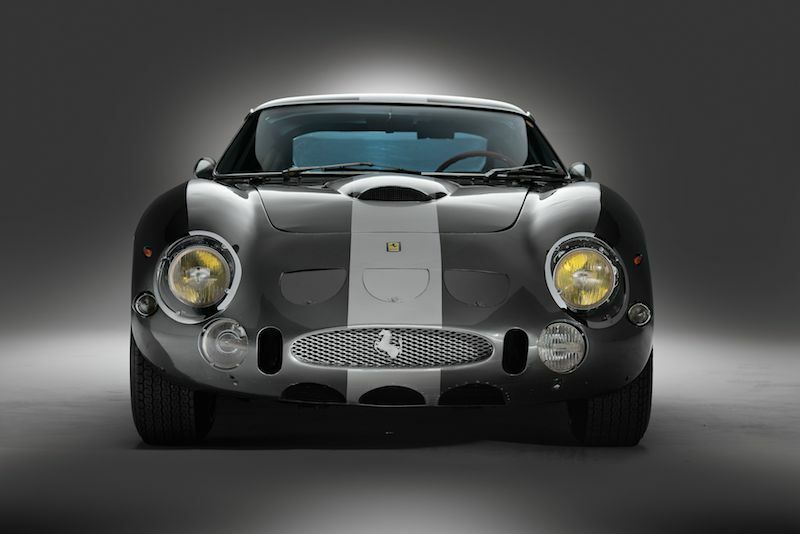 Simply put, this is one of the most important Ferraris in the world, and absolutely one of the most important motor cars ever to come to auction,” said Shelby Myers, Senior Specialist, RM Auctions. “These cars were a clear evolution of the GTO concept, one of which set a record at Le Mans that stands to this day. 06701’s two sister cars are in highly respected private collections, from which they will certainly not emerge in the near future. This sale is unquestionably an once-in-a-lifetime opportunity,” commented Myers. 06701 has enjoyed provenance from the day it was constructed. Its first owner was a businessman who used it as a road car before one of the subsequent owners maintained the vehicle for 25 years. It later passed onto Ferrari collector, Brandon Wang. During his ownership, 06701 proved competitive in various historic events, including the International Festival at Goodwood, Tutte Le Ferrari in Mugello, and later, the 1997 Tour Auto, where it was piloted by Derek Hill, with his father, 1961 Formula One World Champion Phil Hill, serving as navigator. Following a restoration which saw the car refinished in its current two-tone silver and grey color scheme, which it wore very early in its life, 06701 came into the ownership of its current custodian. It has been displayed at selected events worldwide, including the 2002 FCA National Concours and the 2005 Cavallino Classic. No stranger to the Monterey Peninsula, it also took to the track at Laguna Seca in 2005 for the Monterey Historics. RM’s flagship Monterey sale, held during the Monterey Classic Car Week, returns to the Portola Hotel and Monterey Conference Center in downtown Monterey, California, August 15–16, 2014. In 2013, RM’s Monterey auction generated $125 million in sales, the highest grossing collector car auction of all time. 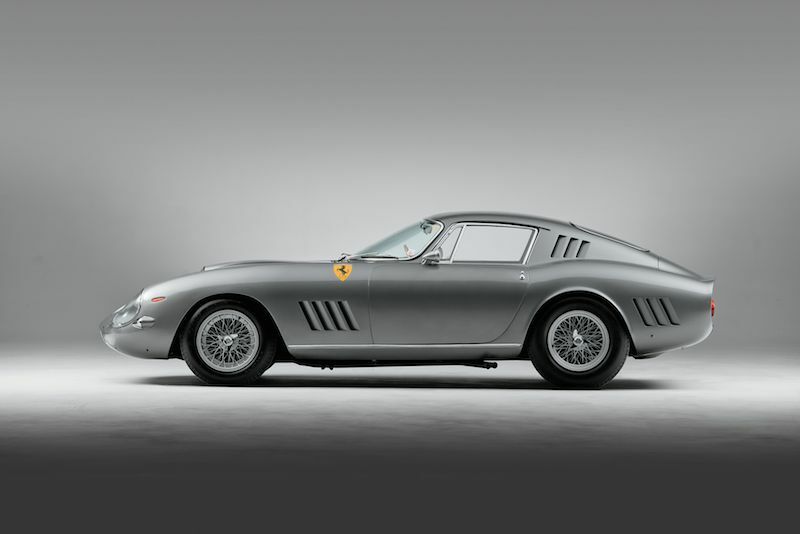 This year’s sale, headlined by the 275 GTB/C Speciale 06701, is expected to eclipse this figure. For additional information, visit www.rmauctions.com or call +1 519 352 4575. Scagliatti body of course , one piece stainless steel road drive shaft..